The pet-related market is very attractive for beginning entrepreneurs. It demands comparatively small investments and promises excellent success prospects. Basically, you can start the pet-related business solo and then gradually grow into a big firm. It is also important to mention that the success in the pet-related business depends largely on your personality. In other words, you have to love animals before you offer your services. So, let’s assume you know what pet-related company you are about to start. 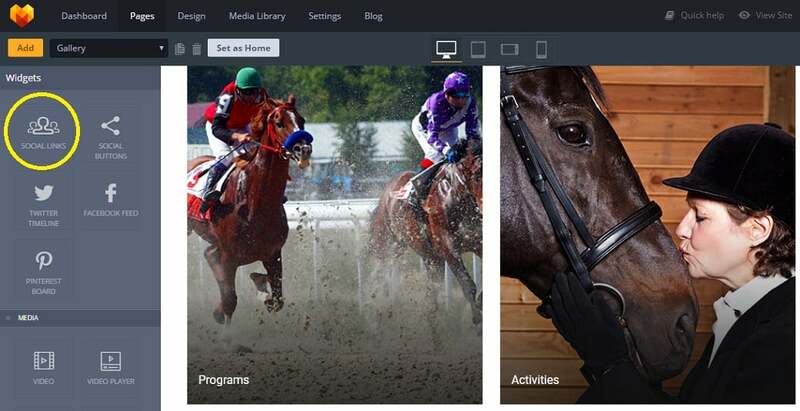 Then you are ready to learn a few tricks of the trade with MotoCMS pet website builder. 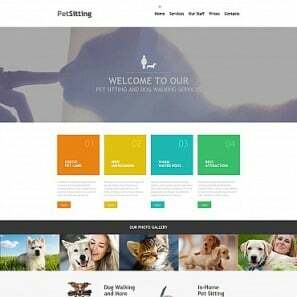 This article is mainly about how to make a pet website that can guarantee your success on the pet market. 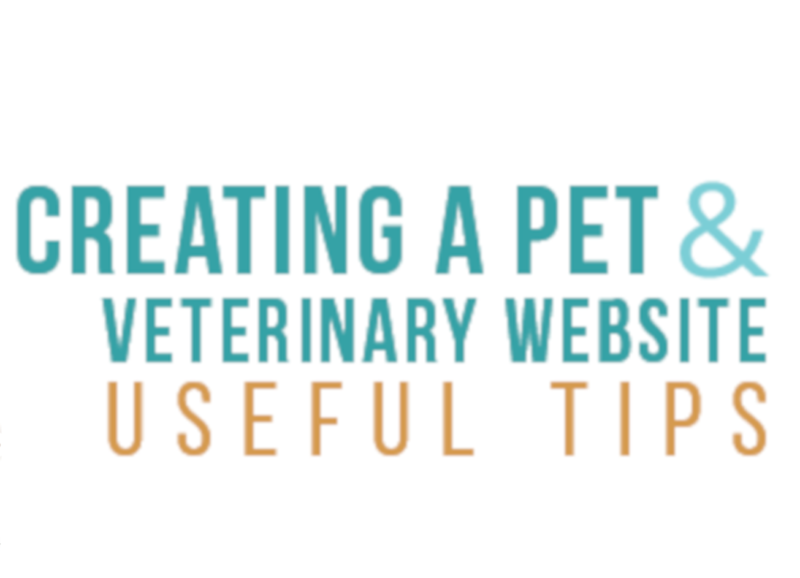 It also contains some advice concerning the general management of your pet business. A pet-related business stands for endless possibilities. That is why it is sometimes difficult to choose what website you actually need for your future project. 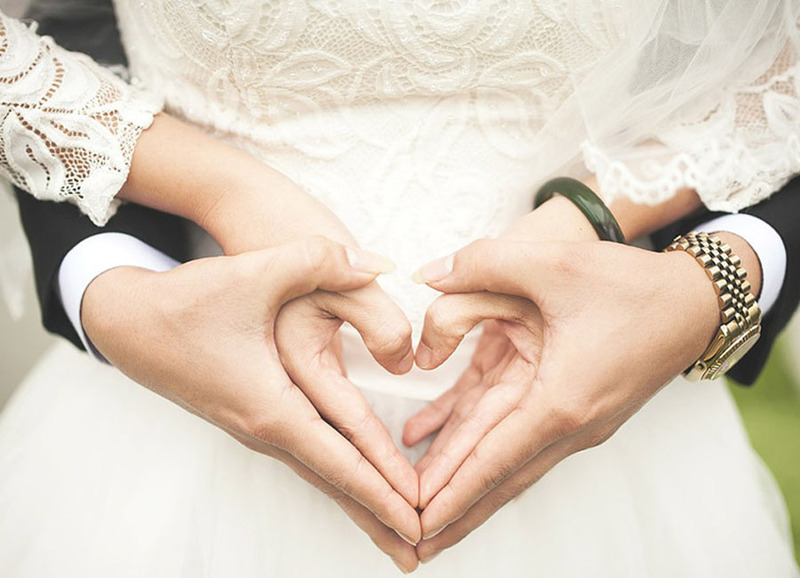 Our advice would be to check all the options you have before making the final decision. Research. 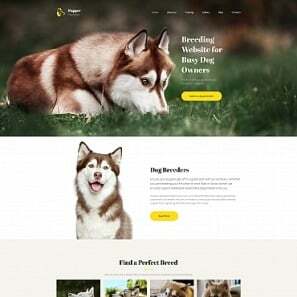 Browse through different animals website templates and make a pet website that 100% suits your vision of the business. 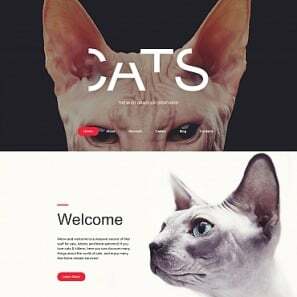 For example, you can offer pet sitting, pet grooming, or pet medical care services thanks to the incredible design of this Animals MotoCMS 3 Responsive Website Template. Launch it for a 14-day trial period, add your content and see the results at no charge by yourself. Selling pet food and products can be also a nice niche for your activity. 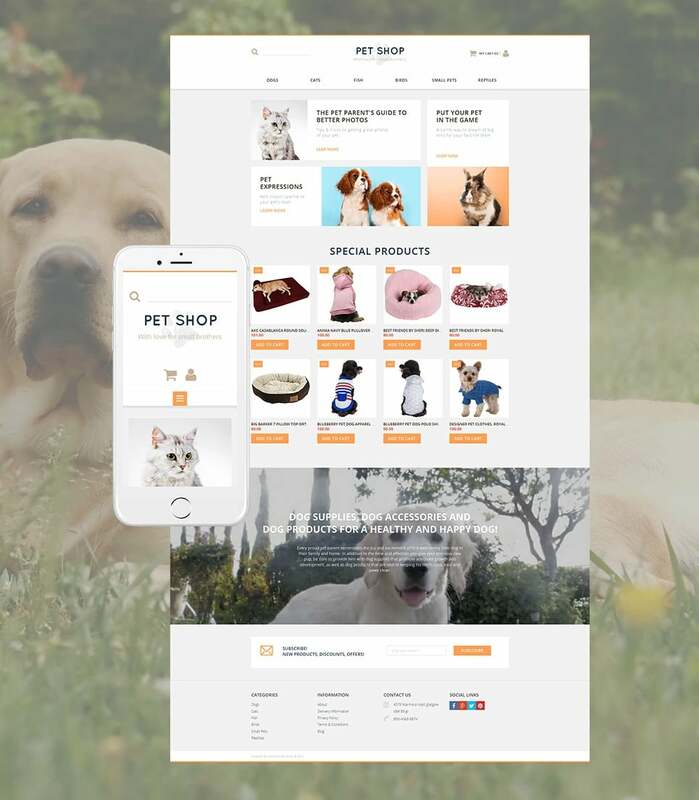 If you feel that selling is what you do best, then opt for one of the eStore web themes like Animals Responsive Ecommerce Template. By the way, if you do not sell anything now, it does not necessarily mean that you will not do this in future. So, it makes sense to think about the opportunities you can get with an eCoommerce website. 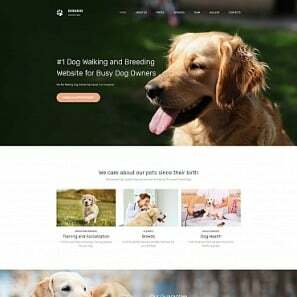 And of course, you can always start a company that specializes in services connected with particular pets, e.g. dogs or cats. For example, dog walking and training services are always in great demand. 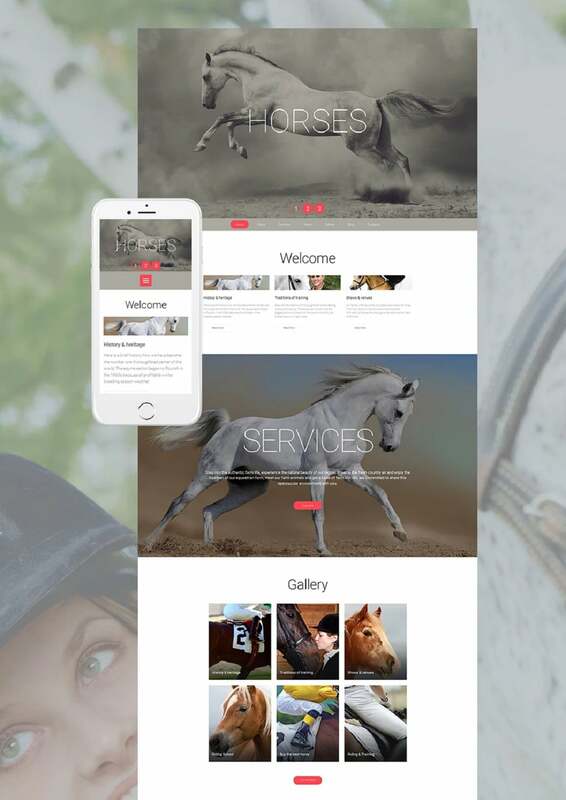 So, choose a website template which is designed specifically for certain animals, like this Animals MotoCMS 3 Responsive Website Template. If yes, are you planning to add some more services in the future? Do you want to use a website for eCommerce? If no, is there a chance you will sell products for pets in the future? Everything that is connected with pets tends to be personal. More and more people around the world praise pets as their family and not just domesticated animals. Of course, it is a great benefit for the pet-related market. The deeper relationship you establish with your dominant audience, the quicker your business will grow. 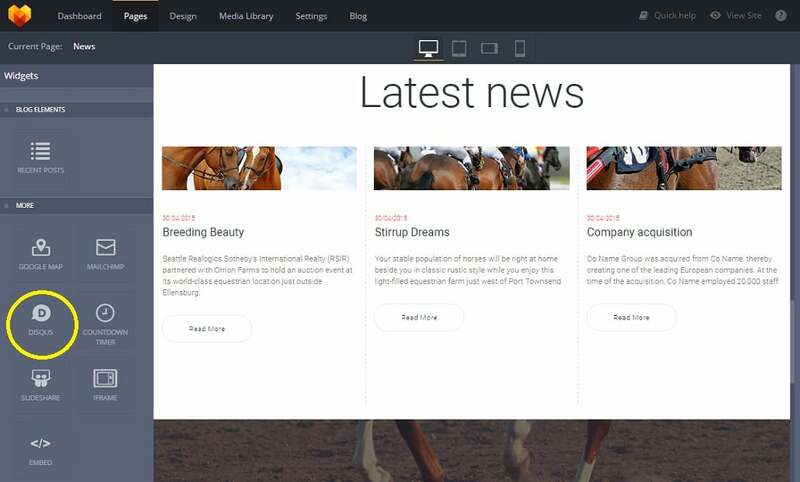 Let’s see how a website can help you achieve this relationship, using this Horse Riding Website Template for Horse Websites as an example. Firstly, organize and promote the free events. They can be of different types. For example, you can benefit from a pet charity event if it gets enough publicity. Celebrate pet-related holidays, like National Bird Day or International Guide Dog Day, with sales and extra offers. Open your doors for children and let them get near your business. All these events can be easily promoted if you have a professional website. 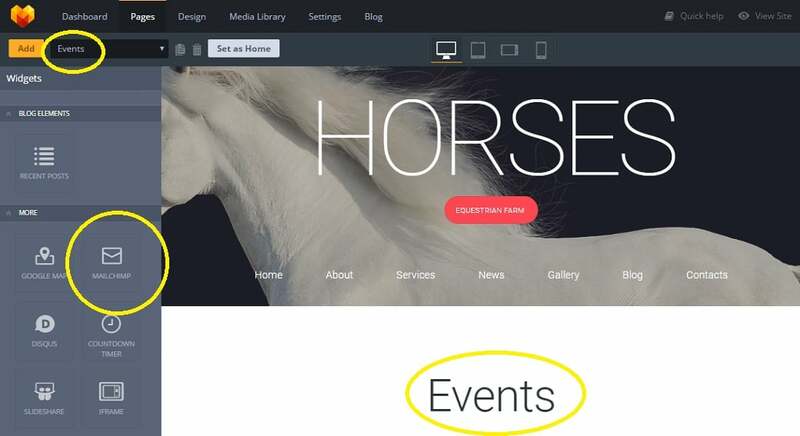 Just create a special Events page on your website and fill it with the appropriate content. Do not forget to invite as many people as possible to your event via the MailChimp widget. Secondly, polish up your communication skills. People who are looking for a puppy to present their child with do not need to know that you had a rough day. Set up the communication rules with your target audience and follow them. No excuses. For example, you can start with the regular revision of your social links. By the way, do not overestimate social media. 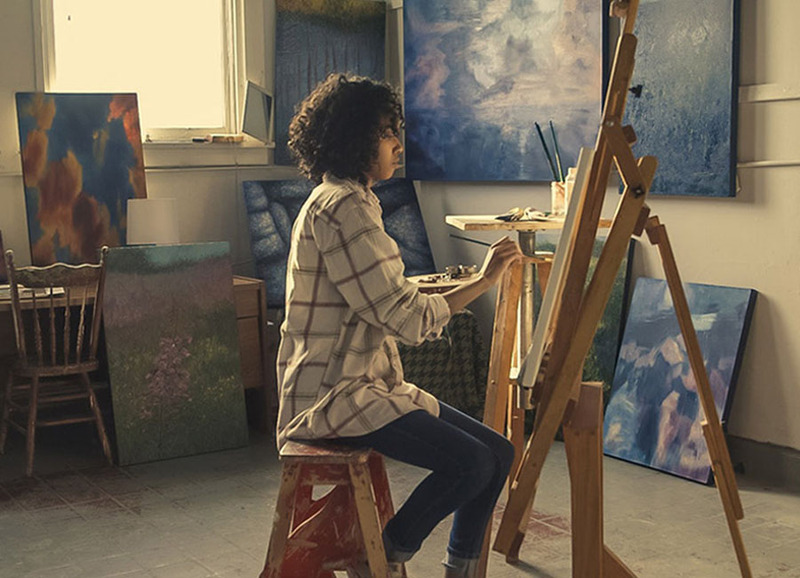 This is a common pitfall for the beginning entrepreneurs. 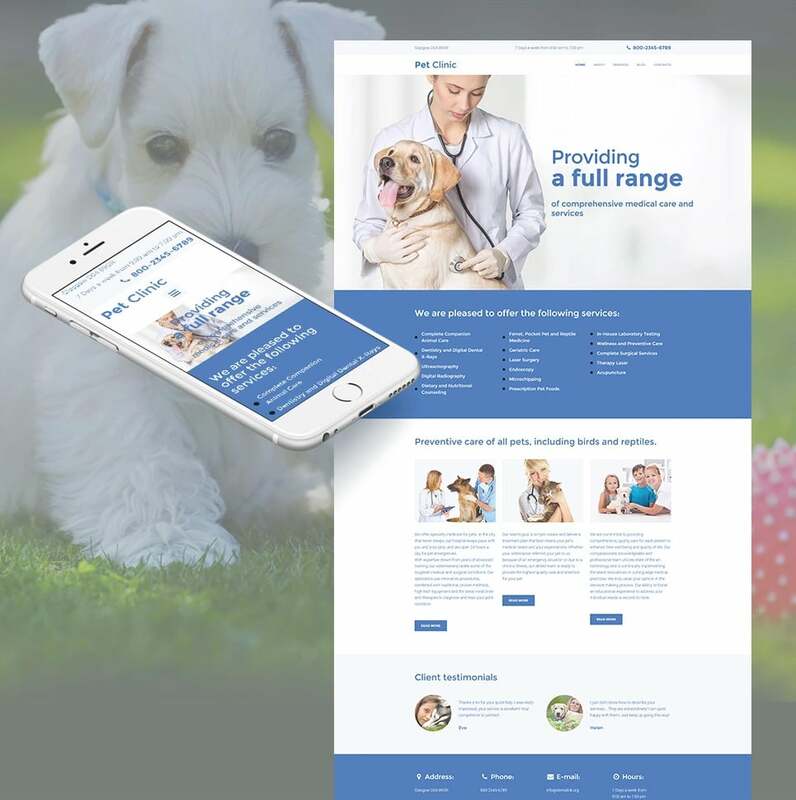 Some beginners in the pet-related business might think that a Facebook page can function as a substitution for a website. The truth is it can not. Your prospective clients will still need to see the website to make sure that you are a serious player on the market. One more way to establish the personal relationship with your clientele is adding a Disqus widget as a comments section. 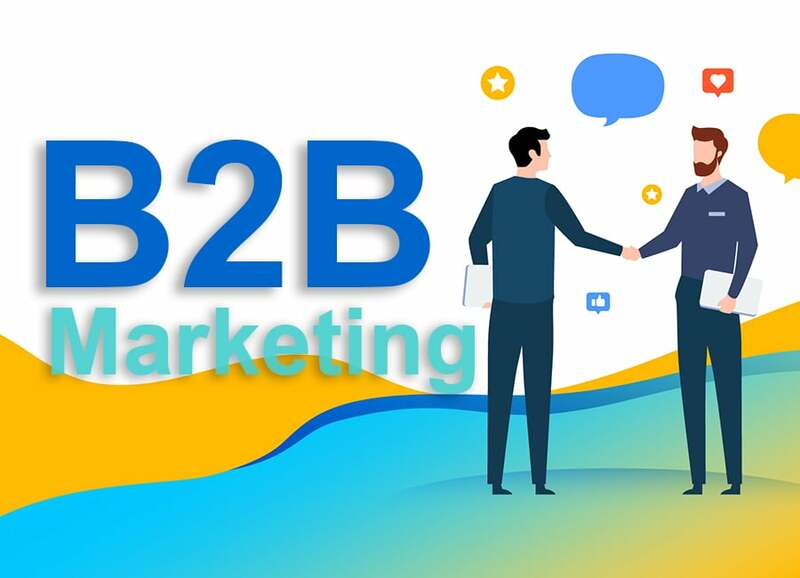 With its help, you can always stay in touch with your target audience. When thoroughly used, Disqus can become the source for improvement ideas too. And finally, you can always engage the interest of your prospective customers with Our History information. You can present this content independently as a separate page or include it in the About Us page. Either way, online visitors will be happy to track the progress of your business! Of course, this tip works for the businesses that have history to share. If your business is in its early stages, it is more advisable to concentrate on attention-grabbing visuality instead. As a conclusion, we may say that a pet-related business is standard and unique at the same time. The bad news is that you have to consider all your options first. You need to calculate all the risks you are ready to take. You should understand the importance of time and place when starting your pet business. But there is good news too. You can actually make this world a better place both for human beings and their little friends. 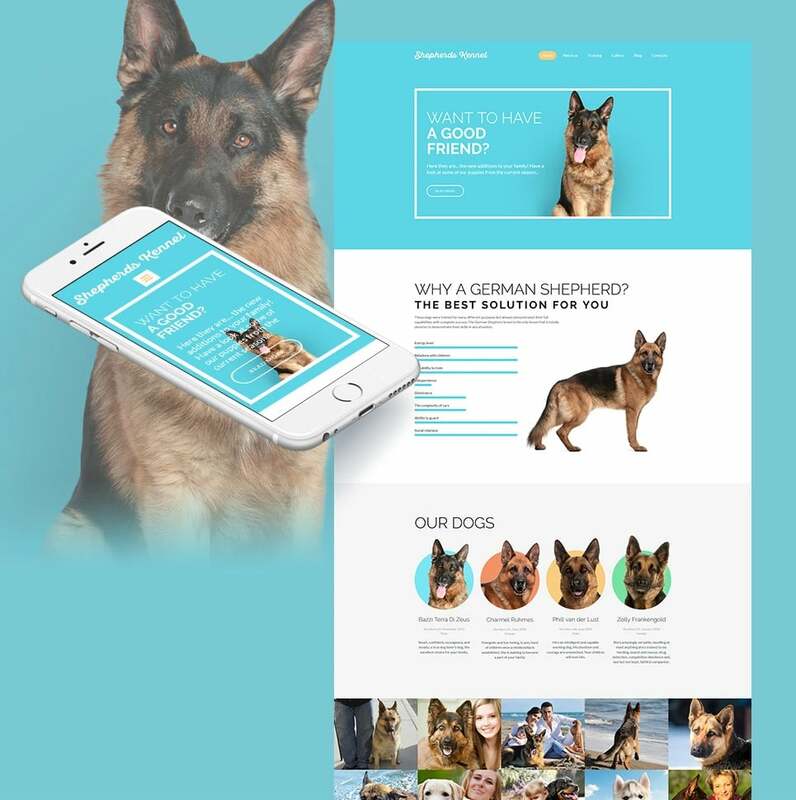 So, go ahead and create a pet website with MotoCMS that this future better world deserves!